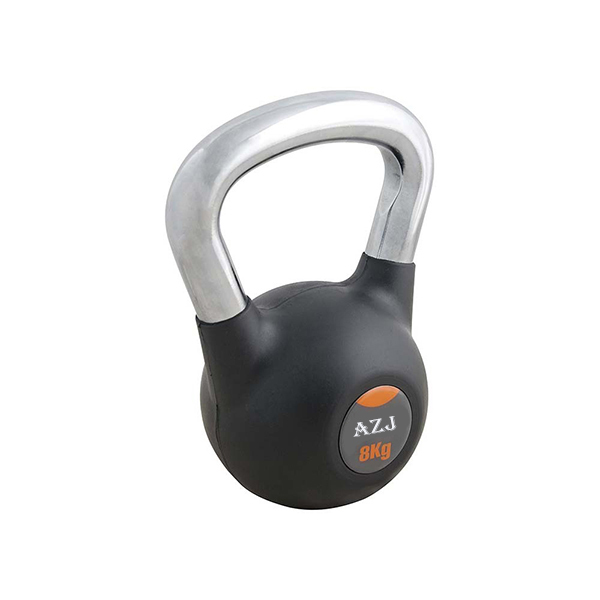 Gym Use Fitness Equipment Kettlebell is made of cast steel, gravity casting in one single piece. Fitness Exercise Kettlebell are usually calibrated in pounds or kgs, with different vinyl or rubber coating material to protect the Kettlebell surface from rusting or easily chipping. 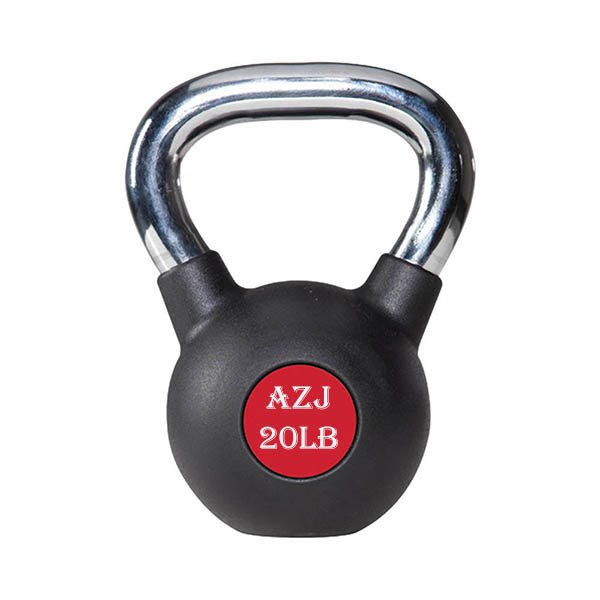 Handles are not coated with vinyl, with a rough surface, users can have firm grip to do exercises such as swing, squat, deadlift, press etc. Compared with Cast Iron Kettlebells, Cast Steel Kettlebell looks more luxury with shining handle and coated ball. Different weight ranges can meet different exercisers bodybuilding stages. Ideal Product for Gym. Looking for ideal Kettlebell with Rubber Coating Manufacturer & supplier ? We have a wide selection at great prices to help you get creative. All the Color Steel Kettlebell are quality guaranteed. We are China Origin Factory of Calibrated Steel Kettlebell. If you have any question, please feel free to contact us.